There are still around 116 terrorists incarcerated in GITMO. If President Obama gets his way, this will change. 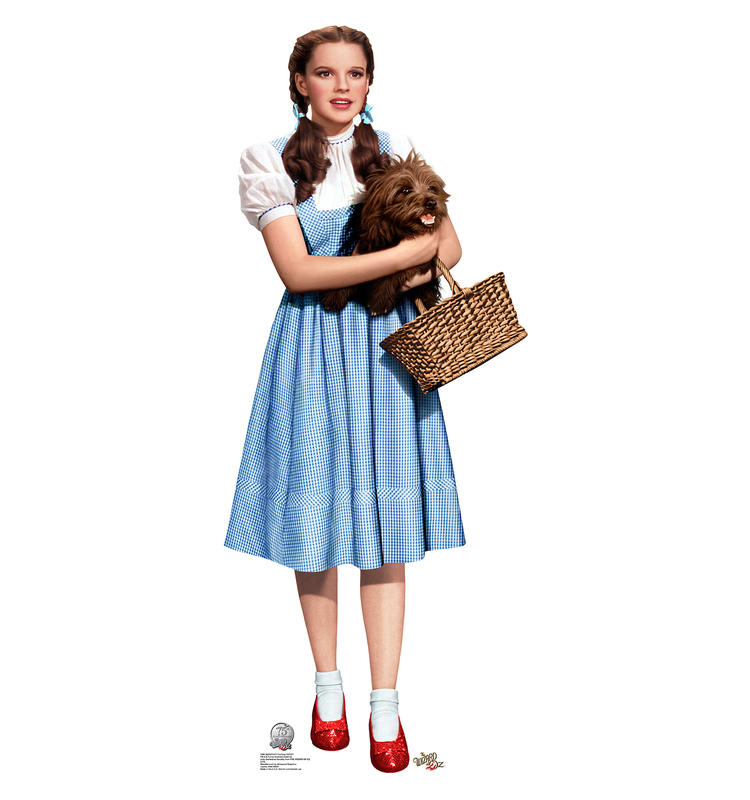 Since he was re-elected, Obama has been wearing ruby slippers and clicking his heels together in an effort to move the remaining GITMO detainees to facilities in either Kansas or South Carolina. I find it interesting that some of Obama’s most outspoken critics are from the ranks of politicians from Kansas and South Carolina. This is another example of poor judgment and retaliatory measures on the part of the president. I seriously doubt that many in either Kansas or South Carolina will welcome these Jihadists with open arms.